Monday mornings can be surprisingly introspective for me. I found myself listening to this on the morning commute, watching the rain beating at the windshield, my mind wandering. 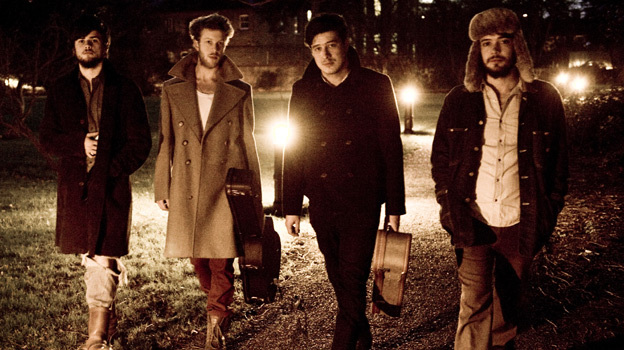 Based in London, Mumford and Sons have a distinctively soulful twang that they throw into their mix of folk bluegrass, enough to the point that would make you feel like you were sitting in a little tavern in Alabama. This song holds immeasurable weight in my heart. I hope you enjoy.